Climbing and hot chocolate……the perfect way to spend a morning! 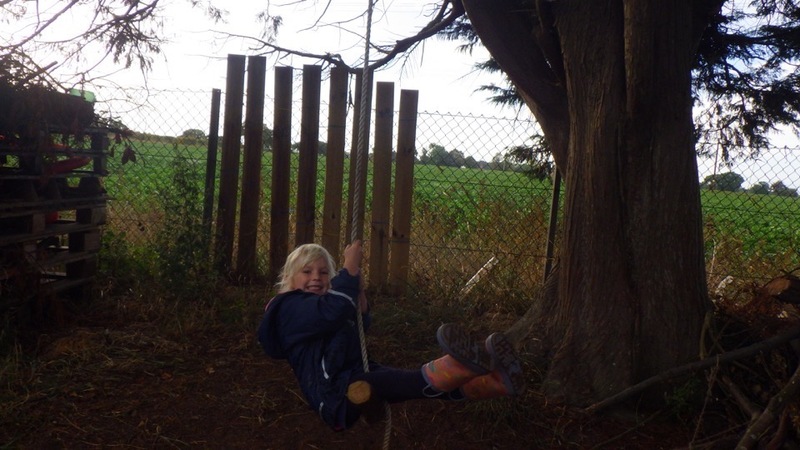 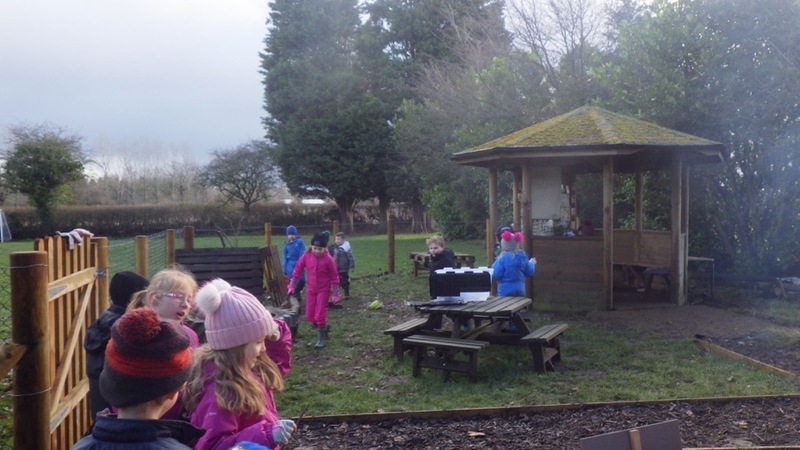 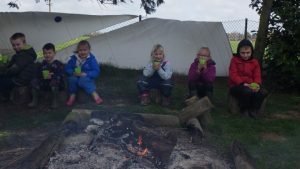 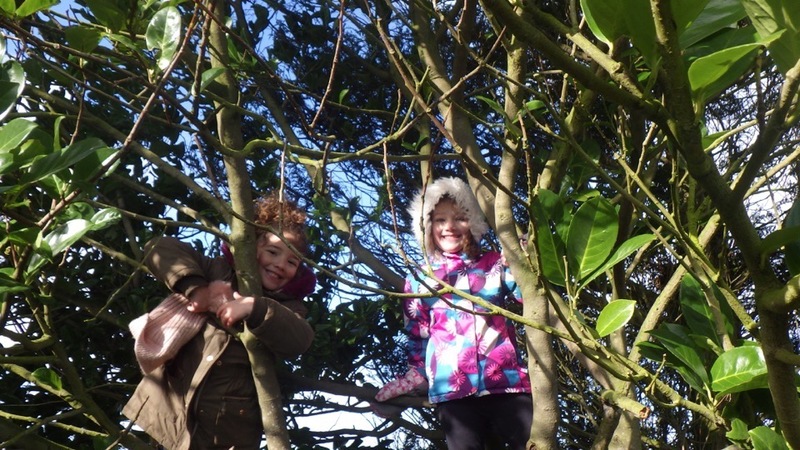 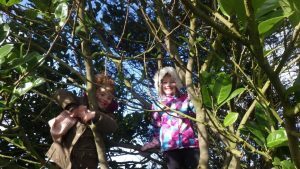 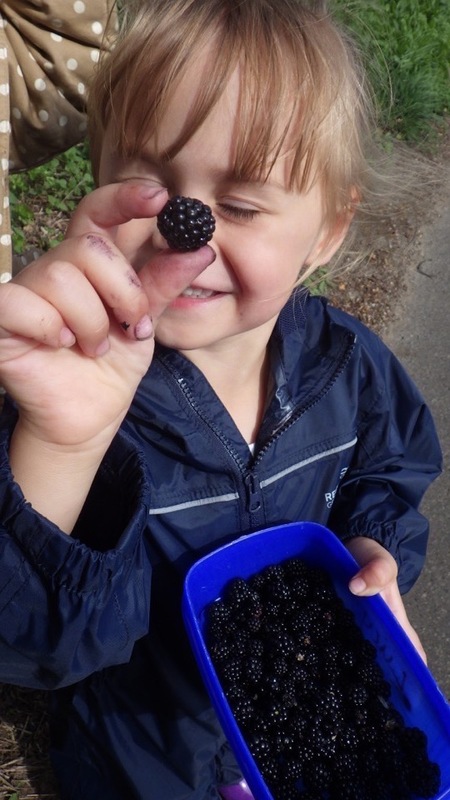 Whatever the weather, we love exploring, playing and learning outside. 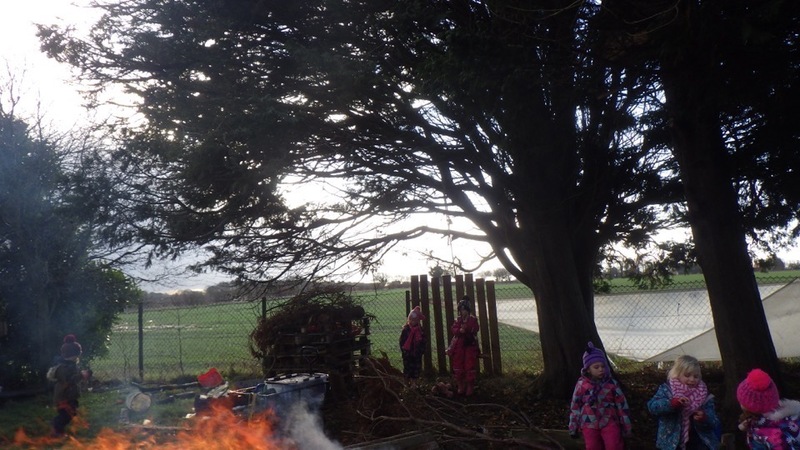 The fire kept us warm through the hail today! 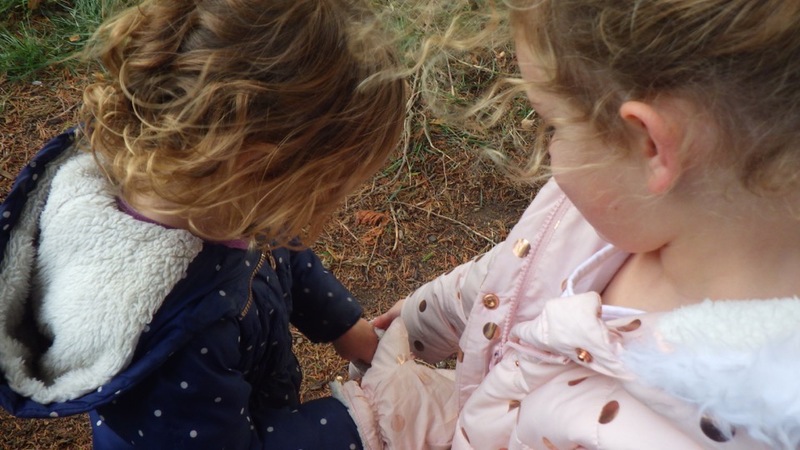 Climbing, digging, building, cutting, sawing, tying, cooking, imagining and exploring! 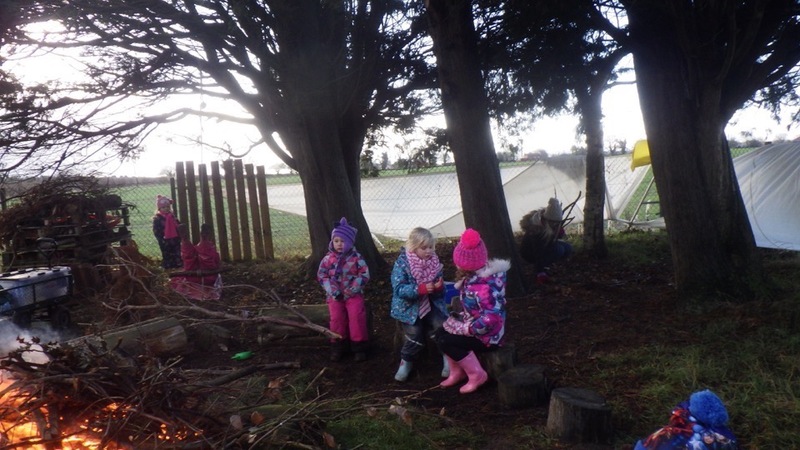 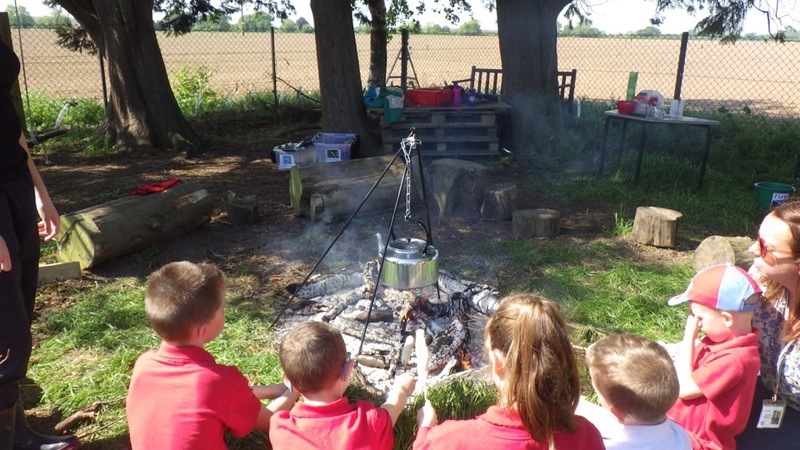 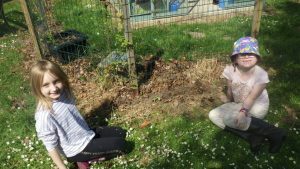 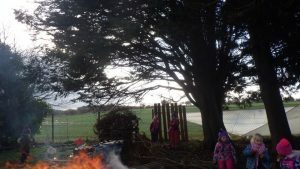 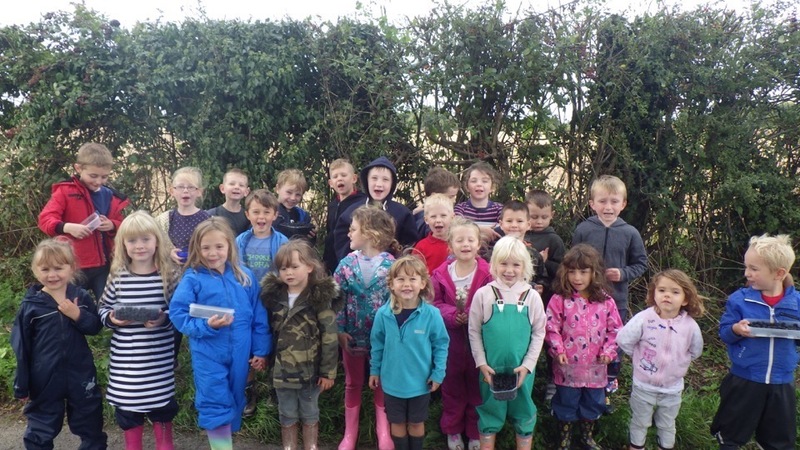 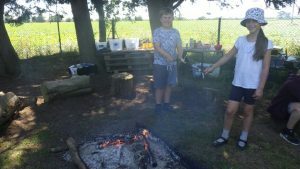 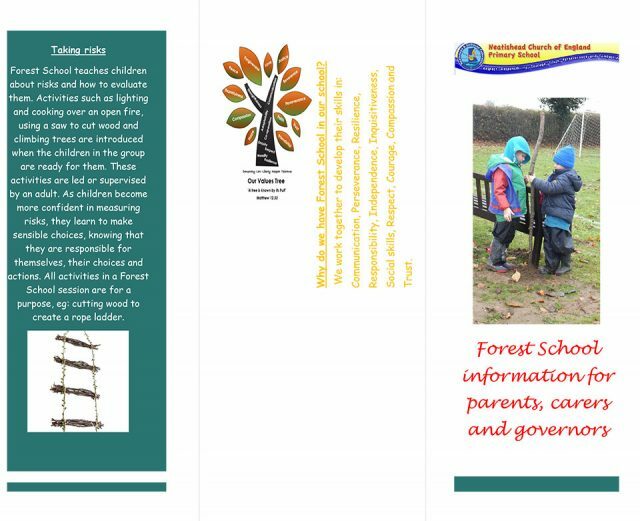 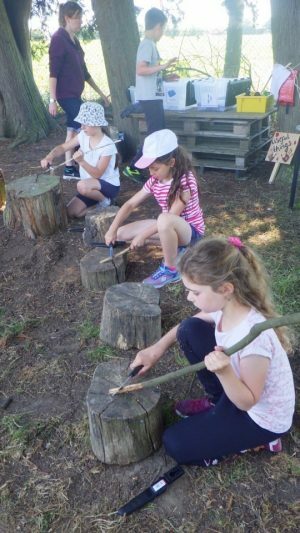 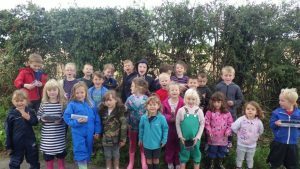 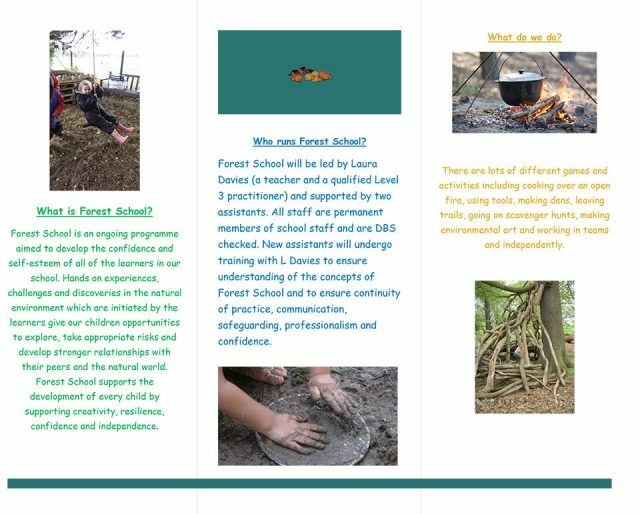 The Peacocks enjoy Forest School sessions, learning to use saw and knives, lay, light and cook on a fire, create bug homes and build dens.